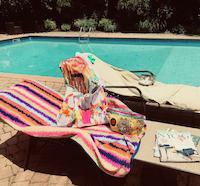 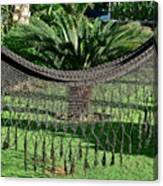 There are no comments for Just Relax. Click here to post the first comment. 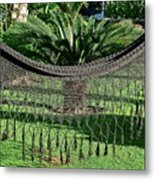 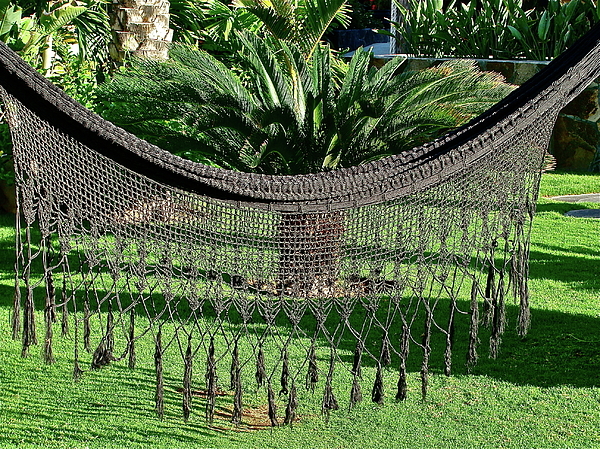 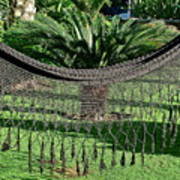 There were a few of these hammocks available at a vacation resort in Baja, Mexico.